TORONTO, Feb. 3, 2015 – Canada’s restaurant industry added 31,300 new jobs in 2014, making it the country’s number one job creator. The health care sector came in second with 29,800 new jobs last year. In addition to employing 1.2 million Canadians across the country, restaurants create nearly 300,000 spin-off jobs in industries like farming and manufacturing. Restaurants Canada’s Restaurant Outlook Survey for Q4 of 2014 shows the restaurant industry has no intention of slowing down in 2015. Eighty-five per cent of operators plan to maintain or grow their current staffing levels over the next six months – the strongest fourth-quarter job outlook since the survey’s inception in 2011. 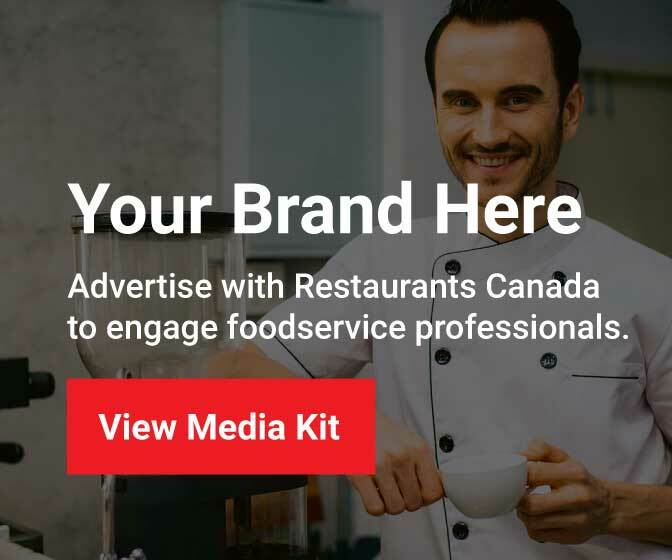 See Restaurants Canada’s infographic for more facts about restaurant and foodservice employment.